Reckon One helps Each Peach meet the needs of its evolving small business. As a sole trader with no prior experience using accounting software, Reckon One has given Nicole Ruigrok of Each Peach the tools she needs to effectively manage her small businesses finances. As her business grew, Nicole found the need to track transactions and finances more efficiently. Upon recommendation from a trusted customer, who also happened to be bookkeeper, Nicole began using Reckon One online accounting software and has not looked back since. 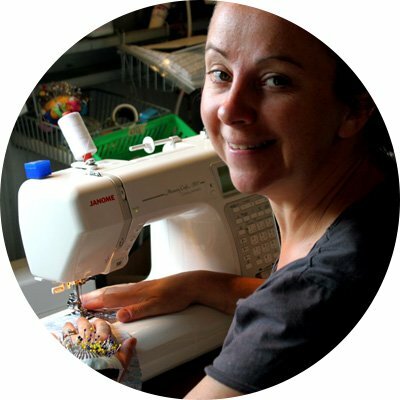 By only paying for what she needs, the pricing structure is well suited to Nicole’s small business and allows for the opportunity to use additional Reckon One modules as her business grows. As a small, home-based business, Nicole required a cost effective and basic accounting software to keep track of a growing number of transactions, and fulfil reporting requirements. Having never run a business before, Nicole needed a solution that was simple to use and quick to set up. After a year into her business, Nicole engaged a bookkeeper for advice on accounting software options – it was Reckon One that was recommended with the Invoices add-on. Soon after Nicole began using Reckon One online accounting software, she experienced a wide range of benefits for her business. With all of her business accounts linked to Reckon, she has been able to streamline her accounting processes into one central portal. The transition to using Reckon One was a smooth process for Nicole. With a background in computers and the support of a bookkeeper, Nicole became familiar with the different components of Reckon One in just a few hours. It wasn’t long before Nicole was able to monitor her cash flow, manage budgets and undertake reporting and bank reconciliations with ease. At a glance, she can now gain an overview of her finances and better understand her cash flow. These insights have proved invaluable in the early stages of her business. “Reckon One is really easy to use and gives me peace of mind that I’m properly managing my finances with minimal time and effort,” Nicole said. With a suite of additional modules available and the Reckon support team on hand to help when required, Nicole is confident Reckon One will be able to meet her requirements as her business expands. Each week she sets aside a small amount of time for accounting tasks. Using Reckon, she has been able to quickly and easily complete her tax return and complete bank reconciliations. “I never have problems balancing which is very satisfying. 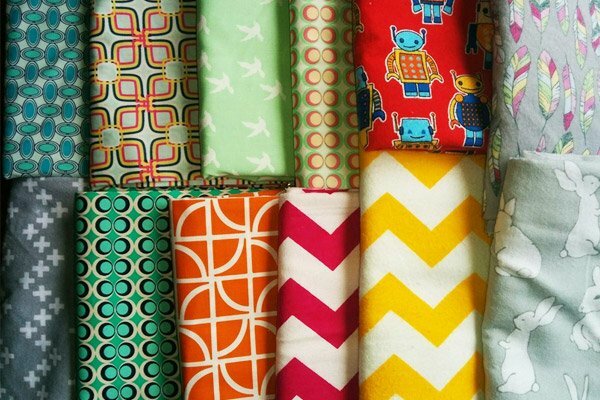 I am freeing myself up to spend time doing what I love – sewing,” she concluded. 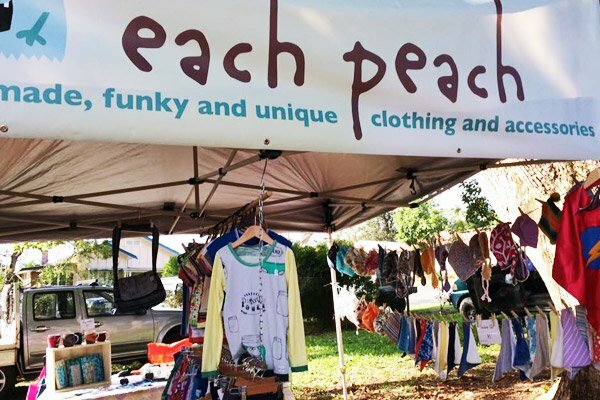 Each Peach makes up-cycled and unique baby and kids’ clothes, accessories and toys, from Bellingen, Australia. The business also has an adult line of products which includes bags, jewellery, art and clothing. The business was established by entrepreneur Nicole Ruigrok who had grown tired of the conservative kids and baby clothing ranges stocked by mainstream department stores. While pregnant with her first child, Nicole spent many hours exploring the internet looking for interesting designs. 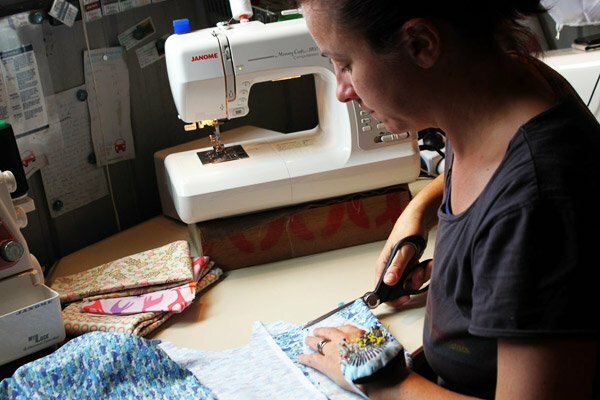 Now she has the luxury of making her own interesting garments, featuring an array of original, bright and colourful fabrics.